You can view Transported tours in fully immersive virtual reality with the Samsung Gear VR mobile headset. It's inexpensive, high quality, and easy to bring with you whenever you go. Lending your headset to a buyer, so they can shop at home. 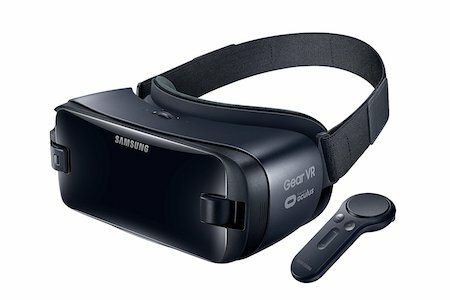 The Samsung Gear VR works in conjunction with (and requires) a Samsung phone. 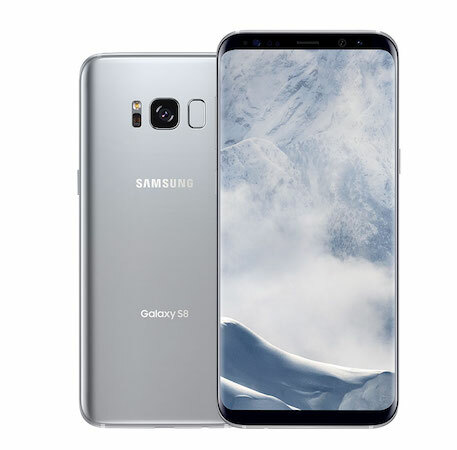 You can choose from: Galaxy S8, S8+, S7, S7 edge, Note5, S6 edge+, S6, S6 edge. 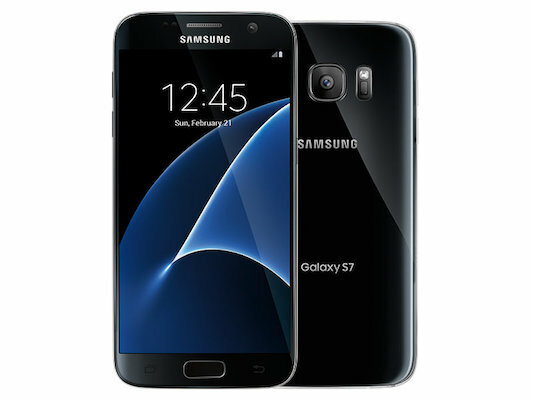 Transported recommends the Galaxy S7 or S8. There's no need to activate the phone with cellular service if you only want to use it on WiFi. Once you view a home on WiFi, the Transported app saves that tour so it can be viewed offline when WiFi is not available. The Samsung Gear VR is available at many retail stores or websites where electronics are sold. It's easy to buy one from Amazon. Getting a pre-owned Galaxy S7 or S8 is an affordable way to get started. There are many ways to do this, but we like the website Swappa. If you'd like a slightly better display and improved performance, then consider the Galaxy S8. Once you have your new VR headset set up, search for Transported in the Oculus Store to get started!